The Trinity of Father, Son, and Holy Spirit reflected and expressed in the trinities of space, matter, and time is the secret of the universe. It is the key to the many riddles of the universe. It shows why things are as they are, and that they did not happen so. It shows why space is what it is, of three dimensions. It shows why matter is what it is, of energy, motion, and phenomena, with all their relationships. It shows why time is as it is, composed of future, present, and past. It shows why man is made as he is. It may show the great principle of unity in all things. It should illuminate the relationship of space, matter, and time. It may well cast light on the mysterious principles of existence, of change, and of reality, in the universe. 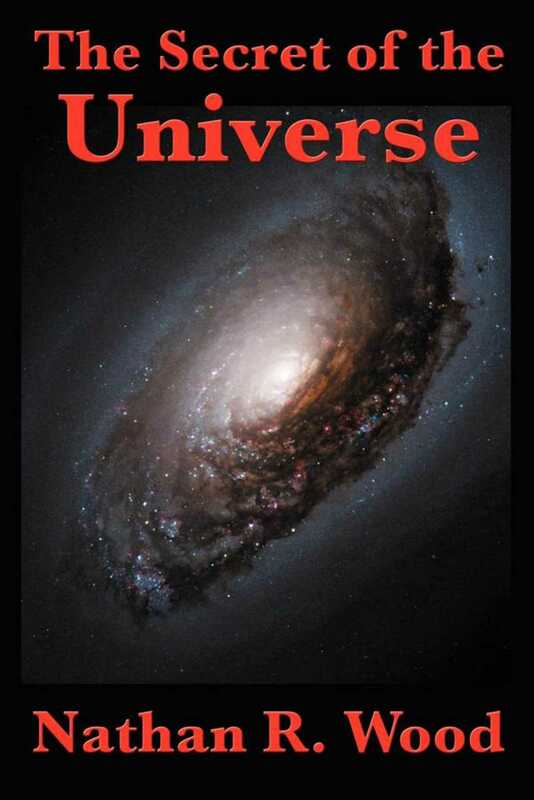 The being of God, as the central fact of the universe, may explain these universal things. It may make them clear, not as we ourselves paradoxically try to make mysteries clear, by involved effort, and intricacies of thought, and abstruse analysis, but by the broad, self-evident fact of the Trinity.